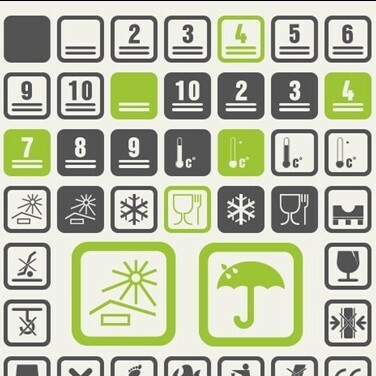 With pictogram dingbat fonts, you can add illustrative signs and symbols to your designs. Pictograms can also be drawn from scratch or imported as vectors in graphic software like Illustrator, but there are many situations where the pictograms you need can be quickly inserted as font and it is a convenient way to store the design elements compared to searching through a vector library. As a professional designer you can never have to many tools on stock. We have prier written about many different icons font sets for your toolbox, but another great thing to add to your collection is pictogram dingbat fonts.